2015. August 6 - October 4. 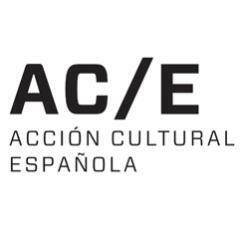 TAPAS, organized by Acción Cultural Española (AC/E), with the collaboration of the Museum of Applied Arts, the Embassy of Spain and the Instituto Cervantes of Budapest provides a rich panorama of the most recent Spanish design as applied to cuisine. 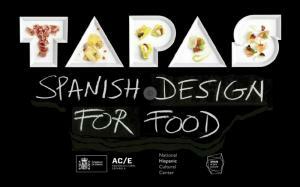 It is like a creative taster menu of “tapas” from all the fields in which design plays a role in the act of eating. The exhibition is divided into three parts: Kitchen, Table and Food. On display in all three are the imagination and talents of designers in different styles who have worked alongside outstanding chefs. Homage is also paid to a number of traditional icons. A festival of shapes and materials, in the most diverse styles, and nourished from a rich store of ingenuity, experimentation and sensuality. To complement the more than 200 items selected, an overview is included of the meticulous interior design of some outstanding restaurants as well as the architecture of the new wineries. Additionally there is a selection showing the novel graphic design being applied to wine labels. The exhibition closes with two interventions, specially devised for the occasion, by the artist Antoni Miralda and the designer, Martí Guixé. Top-flight Spanish cuisine, as practiced by elBulli, el Celler de Can Roca and Mugaritz, to name but a few, is experiencing an international boom in which design has become a constant ally in the quest for development and innovation. 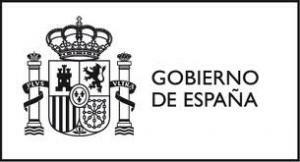 Design and cooking are already an avant-garde and revolutionary tandem that Spain would like to show and share with the whole world.